Genuine current issue British Army fleece jacket or Liner, Green Thermal to give it it's official MOD designation. Nice lightweight but good quality fleece with elasticated drawstring at waist and strong plastic zip at front. Zip closed slant pockets on front, short fleece collar with chin wind-flap. Elasticated cuffs with thumb-hole so you can pull the sleeves down over your wrists. Also we've got some of the older ones with a round knitted collar and cuffs incorporating thumb-holes. Darker green on zips, collar and cuffs. 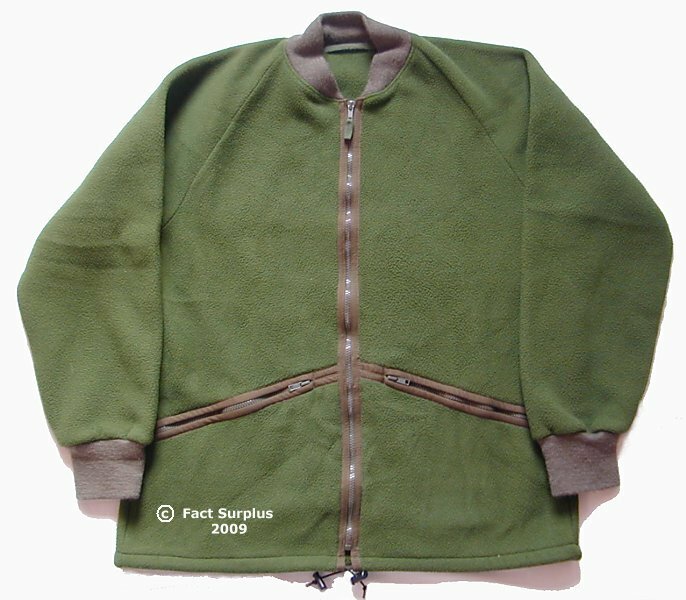 G1 British Army Fleece - Green. 36" chest - Small to Medium, 160cm to 170cm tall. Br.160/88. Actual chest size 42". G1 British Army Fleece - Green. 36" chest - Small to Medium, 170cm to 180cm tall. Br.170/88. Actual chest size 42". G1 British Army Fleece - Green. 39" chest - Medium to Large, 170cm to 180cm tall. Br.170/96. Actual chest size 46". G1 British Army Fleece - Green. 42" chest - Medium to Large, 150cm to 160cm tall. Br.150/104. Actual chest size 48". G1 British Army Fleece - Green. 42" chest - Medium to Large, 170cm to 180cm tall. Br.170/104. Actual chest size 48". G1 British Army Fleece - Green. 42" chest - Large to XLarge, 180cm to 190cm tall. Br.180/104. Actual chest size 48". G1 British Army Fleece - Green. 39" chest - Medium to Large, 180cm to 190cm tall. Br.180/96. Actual chest size 46". Older style - knitted cuffs. G1 British Army Fleece - Green. 39" chest - Medium to Large, 190cm to 200cm tall. Br.190/96. Actual chest size 46". Older style - knitted cuffs. 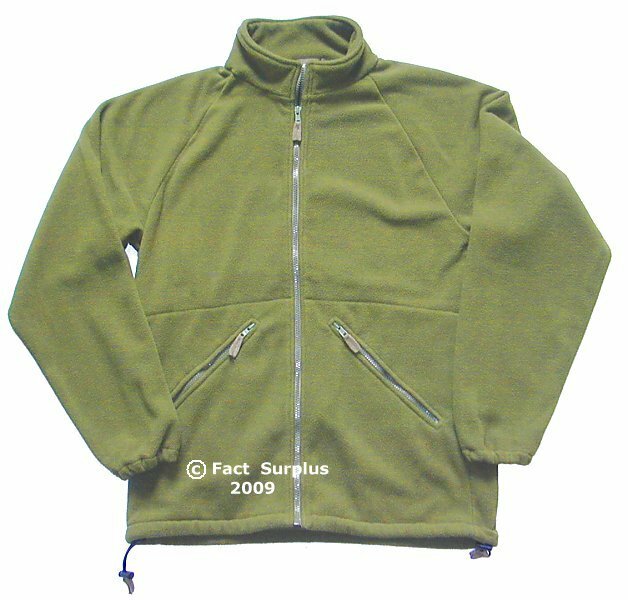 G1 British Army Fleece - Green. 42" chest - Large to XLarge, 170cm to 180cm tall. Br.170/104. Actual chest size 48". Older style - knitted cuffs. G1 British Army Fleece - Green. 42" chest - Large to XLarge, 190cm to 200cm tall. Br.190/104. Actual chest size 48". Older style - knitted cuffs.